There are many qualities that successful and talented lawyers share. Above all, however, experience is the most valuable to clients. 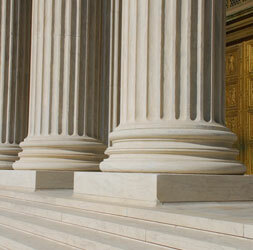 Libertyville attorney Ronald L. Bell has represented a wide variety of clients since 1980. 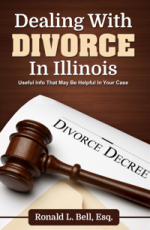 His vast experience includes work before local trial courts, appellate courts, the Illinois Supreme Court and federal courts. He has litigated cases worth millions of dollars and everything in between. Ronald Bell’s background includes private practice, in-house counsel and government work, and he has represented individuals, companies, state entities and even judges. He brings the network of his resources and his knowledge to bear directly on the cases he now handles. Mr. Bell is respected and known among judges in his area and has played a leading role in developments in implied consent, sentencing and search and seizure laws. Visit the attorney profile link below to learn more about Mr. Bell. th Circuit Court of Appeals and every Illinois appellate court. online contact form. Offsite, evening and weekend times are available.